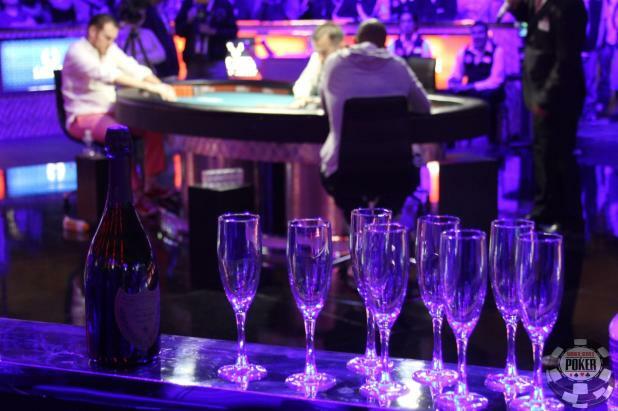 Phil Ivey is heads-up against Andy Frankenberger for his 9th WSOP Gold Bracelet. Should he happen to win, his fans have a bottle of Dom Perignon at the ready. Phil Hellmuth can't believe he didn't get a call during the $2,500 Razz event. Despite that, Hellmuth is the chip leader five handed and is looking to secure his 12th WSOP Gold Bracelet!